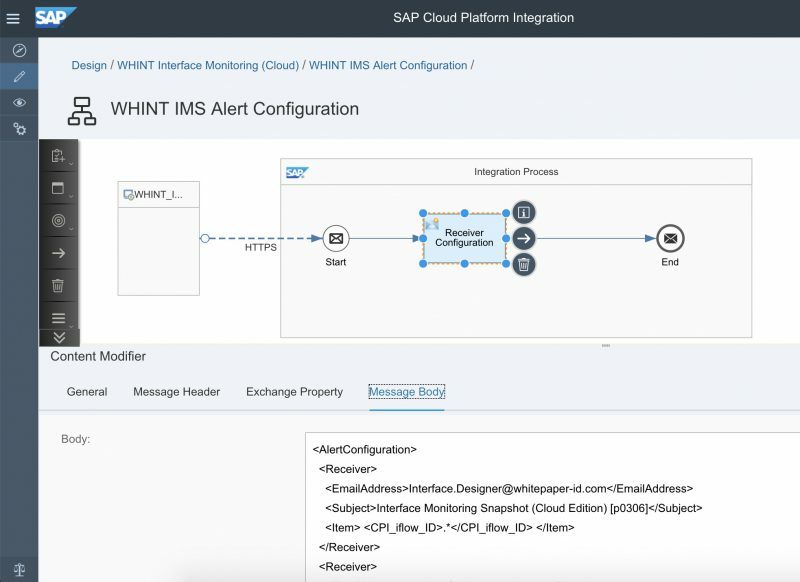 This solution provides you with a snapshot of your cloud integration tenant listing all error messages belonging to the running Integration Flows. 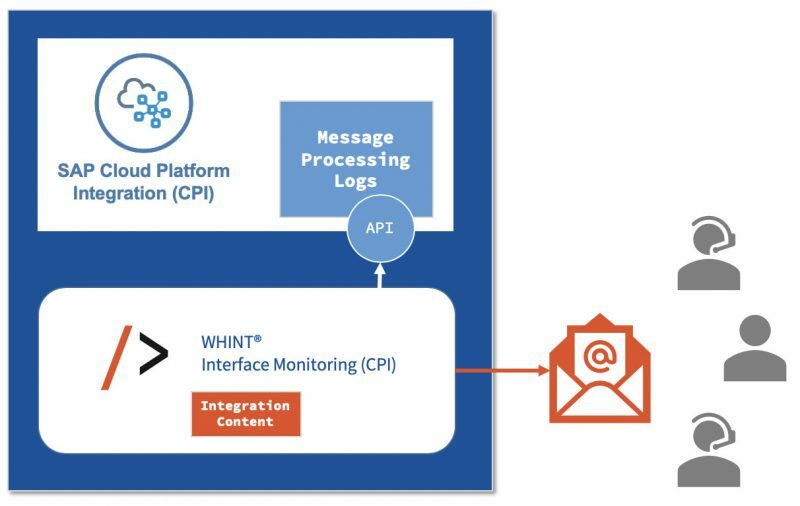 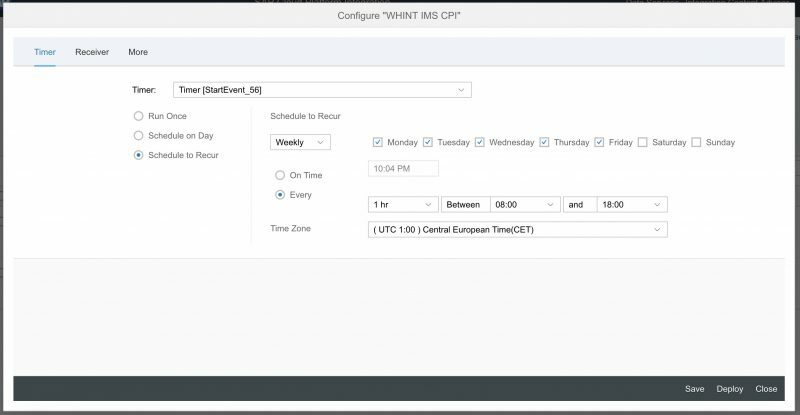 WHINT Interface Monitoring helps to inform the responsible parties and allow a follow-up handling. 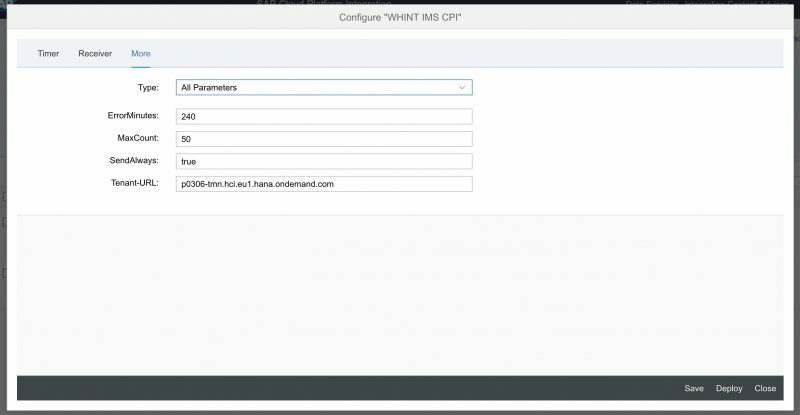 The solution is using the Standard OData API of SAP CPI and can be deployed on your CPI tenant as an Integration Package or provided as a service (where we would receive read access from our SAP CPI tenant). 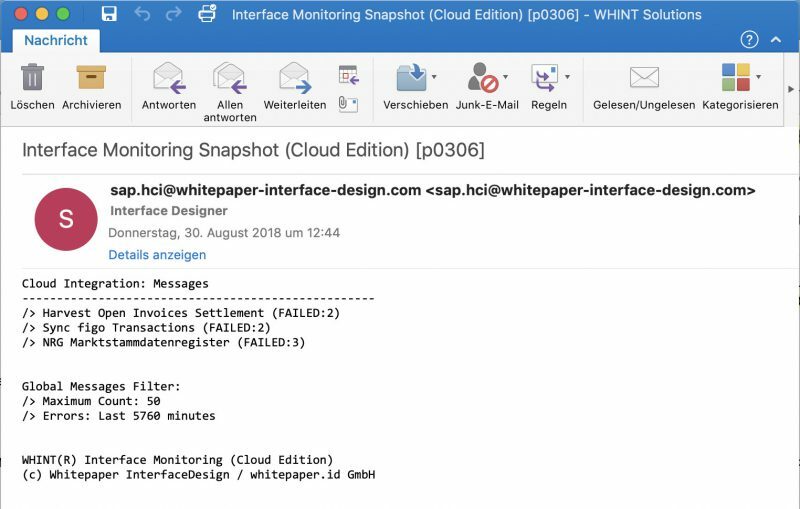 You can decide if an e-mail is always generated (like a heartbeat) or only if errors occurred. 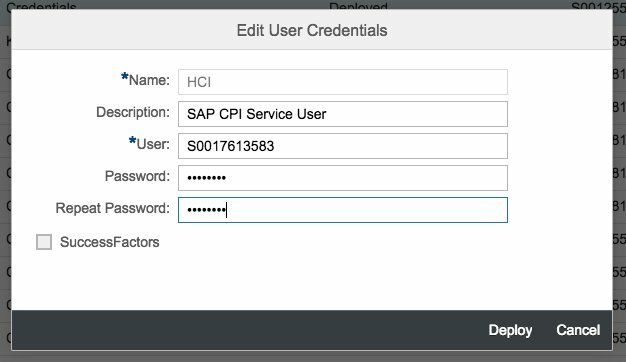 Create a dedicated API user to access the CPI Monitoring and Administration.